Lighter side: Are you ready for international ‘Take Your Dog to Work Day’? 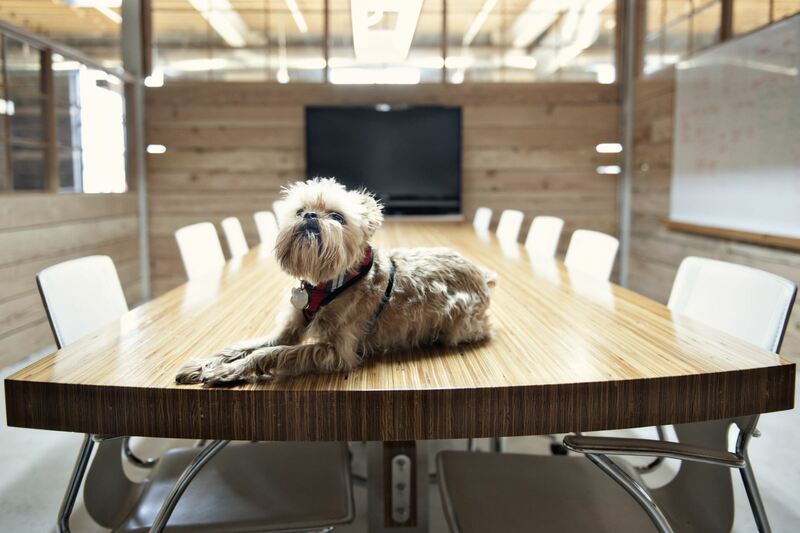 Employers around the globe are being encouraged to recognise the benefits of allowing pets in the workplace as a part of a global initiative. Nestlé Purina PetCare has launched a new initiative that encourages employers to recognise the health and wellness benefits of having pet friendly policies in place. The ‘Pets at Work’ initiative calls for an increase in the number of pet-friendly workplaces across Australia, and is supported by research that has outlined the benefits for employees who have pets at work. Researchers at Virginia Commonwealth University found that the presence of pets is beneficial. Not only did having pets in the workplace increase employee satisfaction, but workers reported that pets reduce the impact of work-related stress – stress levels dropped by 11% for staff who brought their dog into work. Another benefit that came from having dogs in the office was that employees took short breaks where they engaged in physical activity, which were found to shift their focus, helped them retain information and increased productivity. Additionally, researchers discovered that the pets encouraged employees to approach and communicate with colleagues, resulting in the formation of new connections and an improvement in working relationships. On Friday June 26, the Pets at Work initiative will be supporting Pet Sitters International’s ‘Take Your Dog to Work Day’, which encourages employers to allow pets in the office. To get involved in the Pets at Work initiative or for more information, click here.